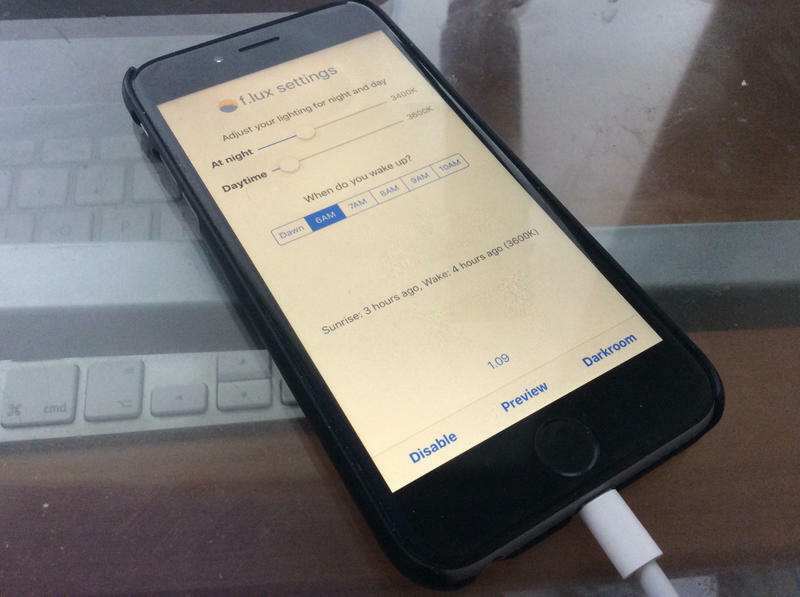 Earlier this week F.lux made the jump onto non-jailbroken iPhones with a new sideloading trick that was supposed to be Apple-approved. Unfortunately, the company has already been forced to pull its new iOS app. The company updated its website to announce the news, revealing that F.lux for iOS was apparently violating Apple’s Developer Program Agreement. The new version of the app is no longer available to download, though if you already have it installed it should keep working. The app was apparently downloaded over 15 million times in just a few days. The team behind F.lux also notes that it’s been trying to get into the App Store for years, and communicates regularly with Cupertino. 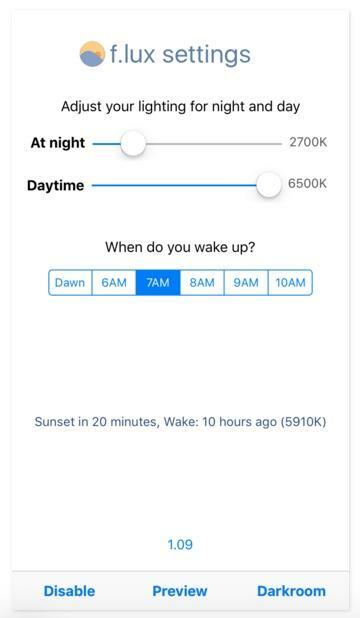 For now, Apple simply doesn’t offer the necessary APIs to support F.lux, and unfortunately it doesn’t look like that’s going to change any time soon. If you’ve never used F.lux, you can still try it on your Mac or Windows computer, and even on jailbroken iOS devices. 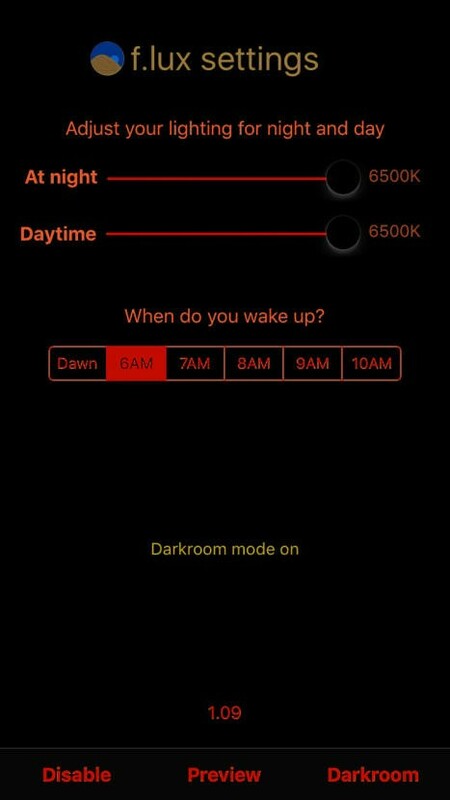 The popular app is designed to help you sleep better by automatically dimming the brightness of your display at night while also switching the color of light from bright white to a soft orange. You can grab it for free from the company’s website.